Kenneth Carroll is a native Washingtonian. He is the author of a book of poems, So What! For the White Dude Who Said This Ain’t Poetry (The Bunny and the Crocodile Press, 1997). As the former director of DC WritersCorps, he created the country’s first Youth Poetry Slam League, which was honored by the President’s Commission for the Arts and the Humanities in 1999. 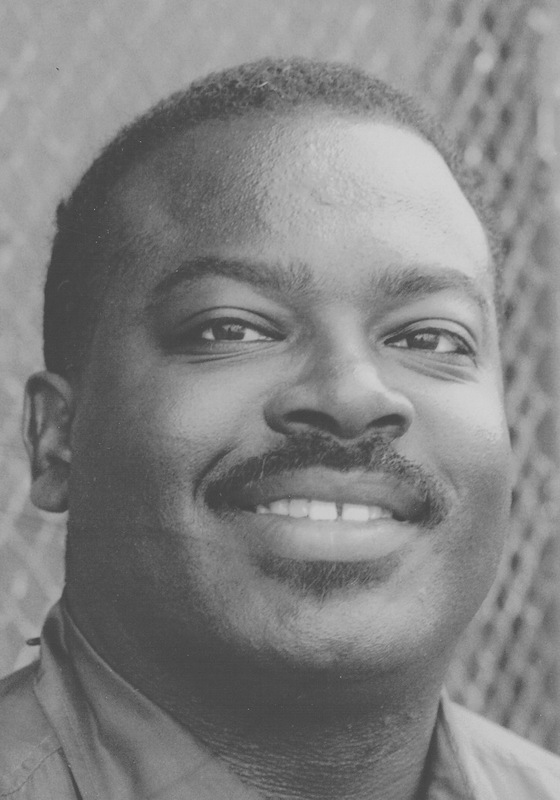 He is the past president of the African American Writers Guild, has served on the board of directors of the Poetry Committee of Greater Washington, and was a founding member of the 8Rock Writers Collective. Carroll’s poems are included in the anthologies In Search of Color Everywhere, American Poetry: The Next Generation, The Lion Speaks: An Anthology for Hurricane Katrina and Full Moon on K Street: Poems About Washington, DC.